I'm so excited, because I just got my hands on Agnes Muljadi's new collab with ARTISANskin. 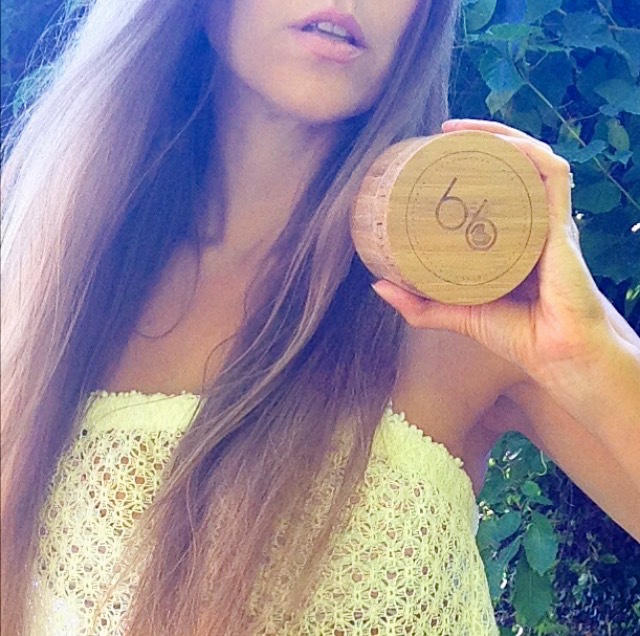 It's this Celebrity Limited Edition Vegan Body Oil (and you know how much I love body oil). This body oil is extra special, since it's only available from now until May 31, 2016, which explains my rush to post about it. Now before I go too fast, let's back up a moment to learn more about the brand and this beautiful ballerina. To start, I've been following Agnes Muljadi's Instagram account (@artsyagnes) for quite some time, and I have to admit that it's one of my favorites. She posts the most stunning fashion, beauty, vegan foodie and dance photos (the above photo is from her Instagram feed). She's the ballerina I wished I could be (more on that in a minute), and she's really sweet. 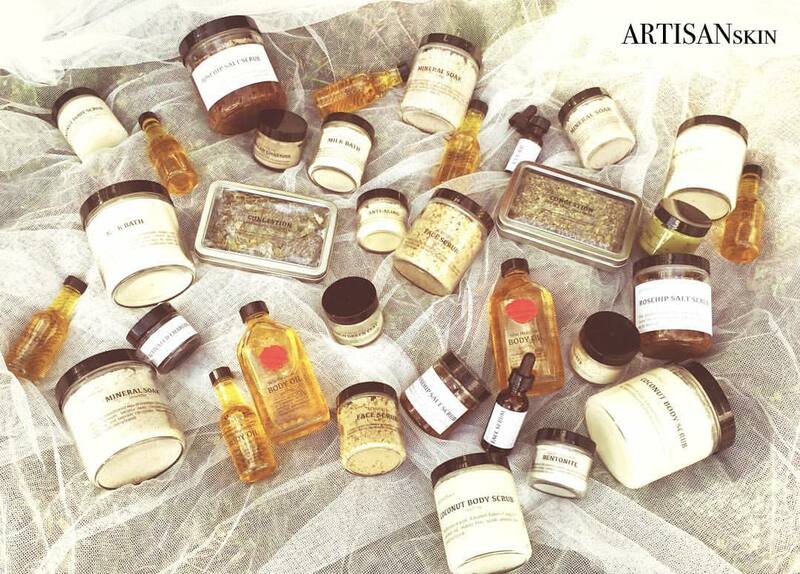 ARTISANskin is a 100% natural, yet still glamorous, skincare line created by spa guru Amal Elbahnasawy. 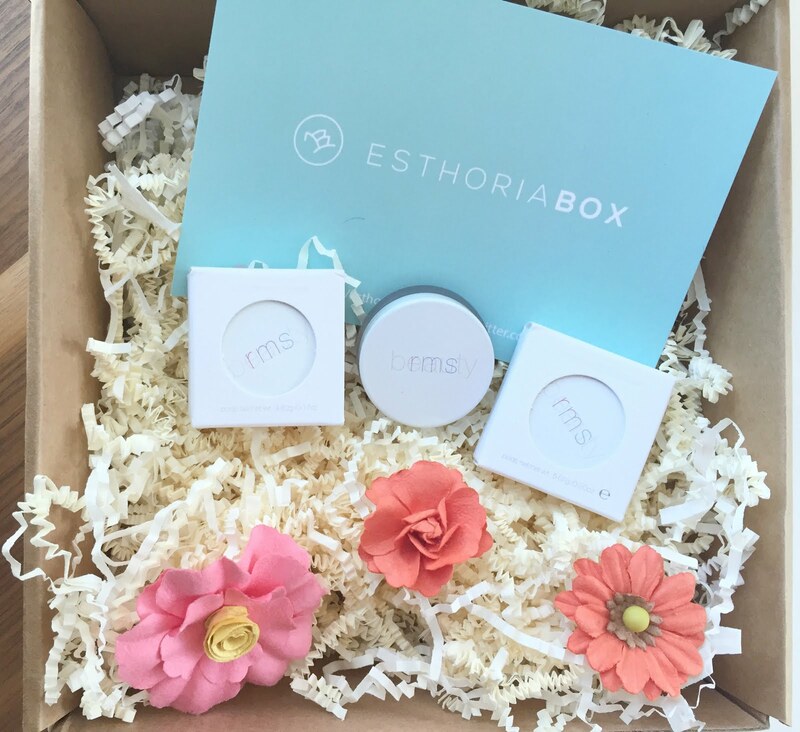 The apothecary-based brand's goal is to start a "skin revolution" - to transition people into an organic and natural skincare routine, offering their products in various sizes and prices. Some of these products include those pictured above (this photo is from the ARTISANskin Instagram feed), such as mineral soaks, body and face scrubs, oat milk baths, skin water, lip butter, this clay blender kit, facial serum, and of course, body oil. 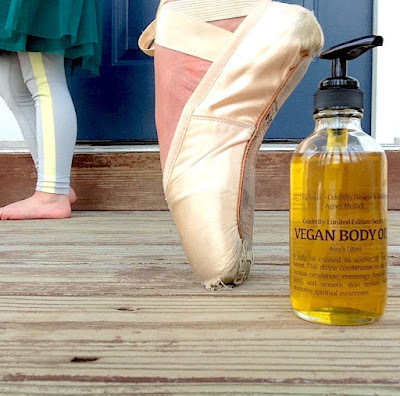 This Vegan Body Oil is 100% plant based, cruelty free, vegan and made in small batches (the above photo is from Agnes Muljadi's Instagram feed). It was designed as a reflection of Agnes Muljadi's healthy lifestyle as a social media influencer and ballerina based in Los Angeles, CA. 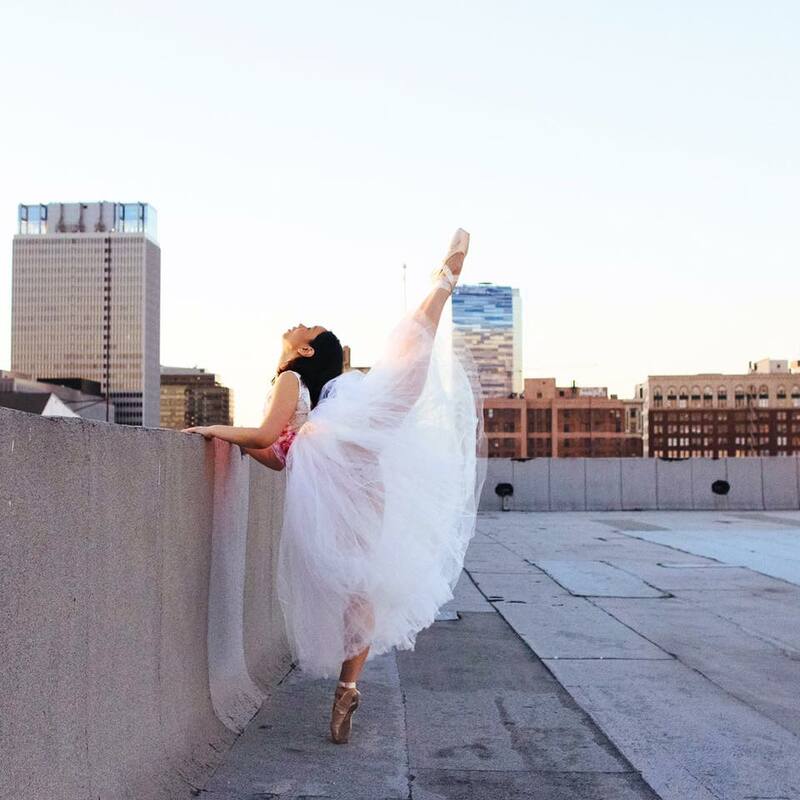 "Life as a ballet dancer or any performer can be challenging to the skin," she says. "It was my intention to create a Vegan Body Oil that eases skin challenges particular to dancers like itchiness and dryness." 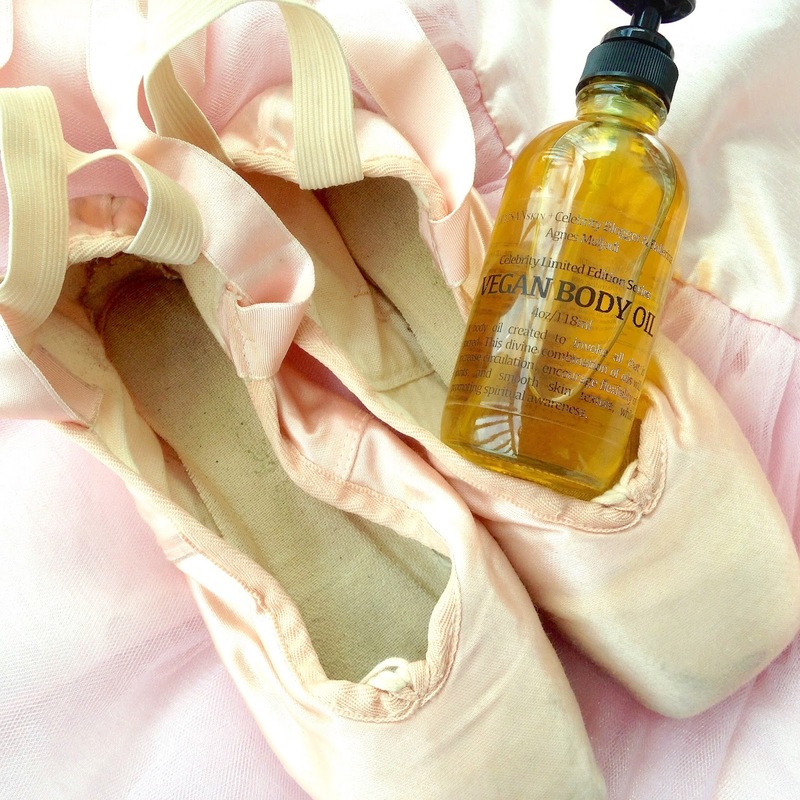 Inspired by the dancer pics with the body oil, I pulled out some of my old pointe shoes. I took dance classes back in the day, but never was a true ballerina (although I wanted to be one when I was little). I could definitely tell that I hadn't worn them in a very long time. After showing my daughter "my moves," I was a little sore. That was the perfect time to test out this oil. This oil smells exactly like what's in it, because it's all natural (and organic, too). 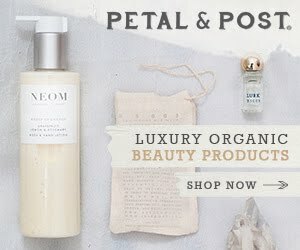 It contains unrefined coconut oil, sesame oil, safflower oil, argan oil, avocado oil and kukui nut oil, as well as essential oils of bergamot, sweet orange, cedarwood, sandalwood, patchouli, vetiver and rose. It's warm and a bit of a unisex scent. 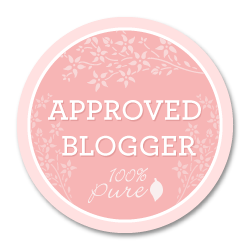 I adore a body oil that works for massage purpose, yet also absorbs well. This oil does not disappoint. I moisturized my entire body with it, paying extra attention to my legs and feet. I found that it does ease sore muscles and cramped feet (when used as a massage oil). I'm so glad Agnes and ARTISANskin sent this to me. On another note, please excuse my bad technique and the way I tied my shoes, as these are my feet in the above and following photos. It's not easy to take your own photos, especially when you're on your toes and taking the pic blindly with a selfie stick. For the fun of it, I thought I'd share some of that photo session with you. My favorite is when my daughter ended up in the shot. She's too cute. Speaking of my daughter (and son, too), my kiddos are off from school all next week, so don't be surprised if I'm unable to post. If I don't, I hope you all have a good Spring break. What is everyone else up to for Spring break? 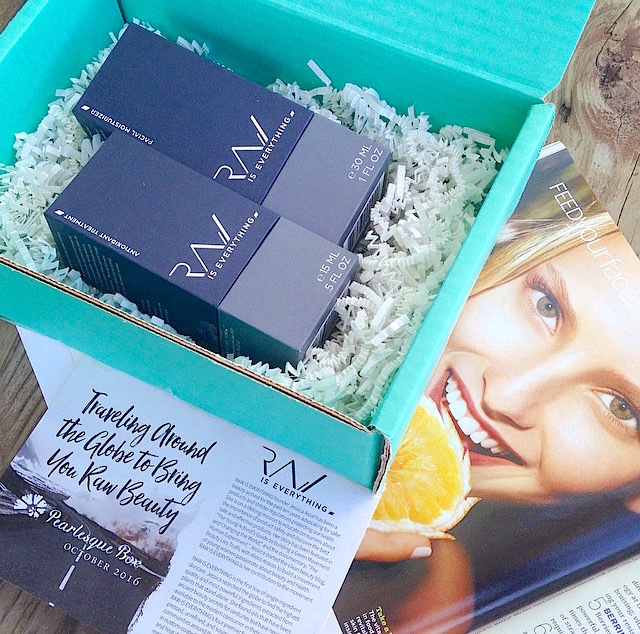 Let me know on Twitter at @Rawdorable and/or Instagram (also @Rawdorable). 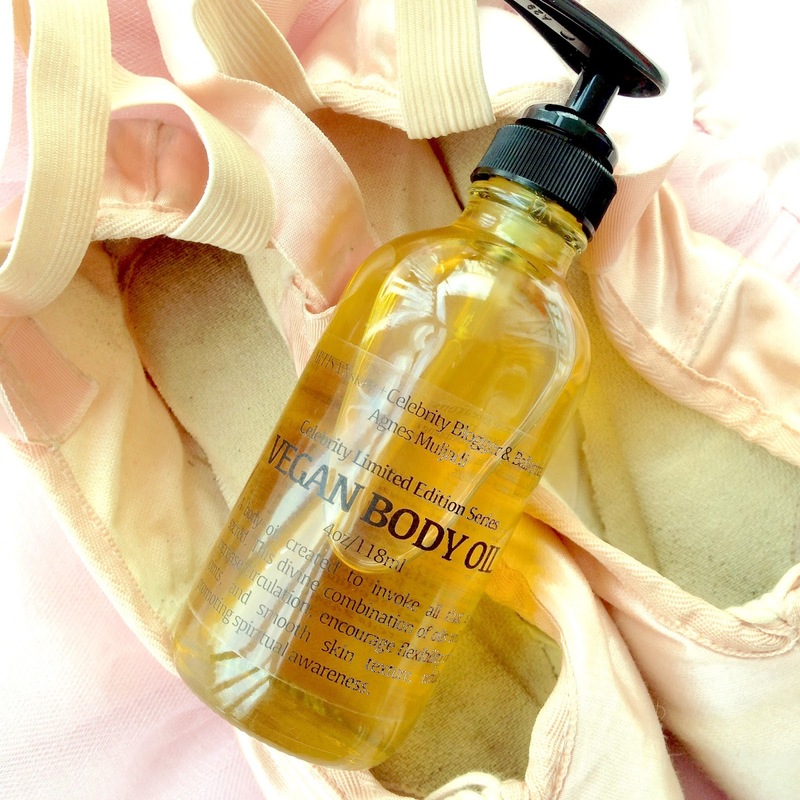 * Agnes Muljadi and ARTISANskin sent me this Vegan Body Oil.